Hayatt Interiors (Engineers & Contractors) are the manufacturers of a complete line of low-maintenance, high-end, steel-clad windows and doors. We at Hayatt interiors Steel manufactures customs stock and semi-custom steel Window Frames & Sash; Windows of Special Architectural Shapes. 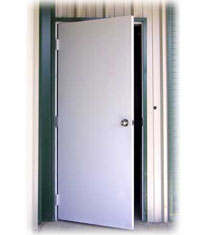 We are specialized in premium entry doors, patio doors, movable and fixed windows in many styles. We also manufacturer of custom steel security windows, steel doors, fire rated windows steel windows and other architectural products. 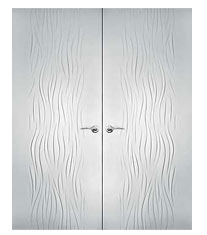 Hayatt Interiors (Engineers & Contractors) are leading manufacturer, supplier, trader, distributor, wholeseller and Exporter of a Customize range of Press Steel Door Frame. 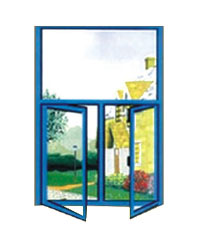 Steel Door & Windows offered comprise modern designs and feature beautiful and enchanting mix of construction material which helps in providing in them enhancing overall finish appeal. Further, the sleek construction finish of these doors and windows in contemporary designs also ensure their perfectly matching up to the demands of interior decor. Designed to add a touch of beauty to the interior spaces, these come artistically designed and developed and are highly desired by the customers. 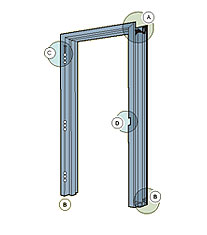 Looking for Press Steel Door Frame Manufacturer ?